Natural Shades, also known as Woven Wood Shades, have been around for decades and add a rich, warm feel and dimension to any room. 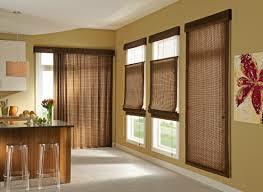 You can let in the natural light or have them lined to add privacy in specific areas of your home where needed. Natural Shades are handcrafted from real natural wood fibres, grass cloth, jutes, reeds, bamboo and they provide a striking combination of natural beauty, durability and functionality. Natural shades are just what you need to create a more inviting atmosphere, making you feel more at home in your own living space. 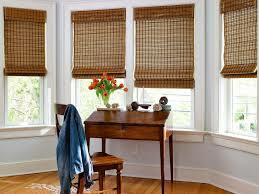 Natural Shades are also a great way to be eco-friendly in your home and to minimize the carbon footprint. They are offered in a wide variety of patterns, textures and colors, and can be customized to give you the exact style you desire whether it is elegant, exotic or casual. These unique shades are designed and manufactured in the Roman-style tradition with neat overlapping fold which when lowered will lay flat in your window and can be accented with tassel pull chords or can even be motorized. 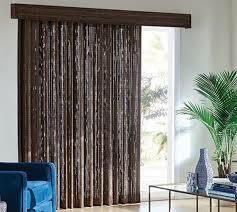 They are energy efficient when lined and have minimal energy efficiency when unlined. Contact DC Shutters for High Quality Natural Shades in Brampton, Toronto, Oshawa, Oakville, Kitchener, Waterloo, Hamilton, Niagara, Toronto, Richmond Hill, Aurora, Newmarket, Ajax, Whitby, ON.